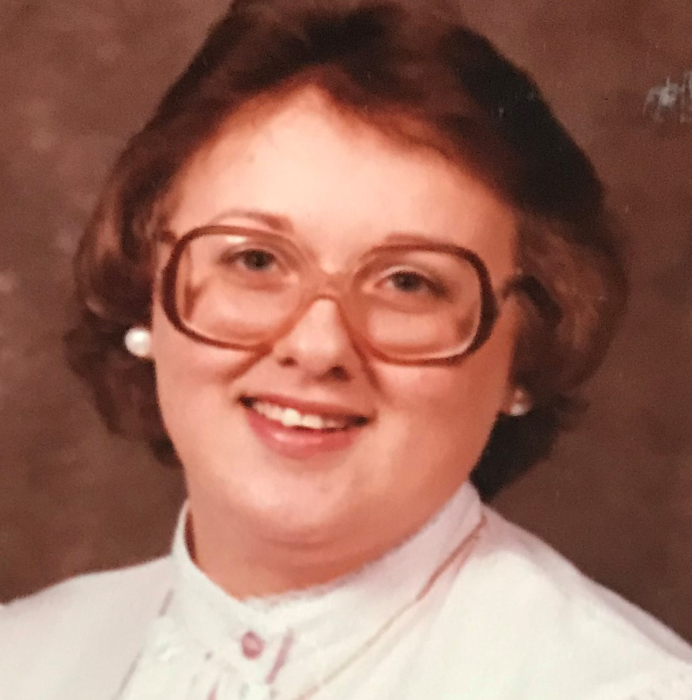 Penny L. Wilson, 61, passed away April 5, 2019 in University Nursing Center, Upland. She was born in Portland, Indiana on September 13, 1957 to Marion and Joyce (Collett) Deffenbaugh. Penny graduated from Blackford High School in 1975 and later earned a Master’s Degree from Ball State University. She was a Social Worker for the State of Indiana and had served in the U. S. Navy for four years. Survivors include her mother, Joyce Deffenbaugh; one daughter, Jennifer Bardill, Land O’ Lakes, Florida; her first husband, Terry Costello; a sister, Melinda (Tom) Clester, Upland; two brothers, Kim (Edie) Deffenbaugh, Madison, IN and Lance (Judy) Deffenbaugh, Fredericksburg, VA; three grandchildren, Madeline, Aiden and Piper Bardill and several nieces and nephews. She was preceded in death by her father, Marion Deffenbaugh and her second husband, Tom Wilson. Memorials may be made to St. Jude Children’s Research Hospital, 262 Danny Thomas Place, Memphis, TN 38105 or (donors@stjude.org).